Now On Sale! The NEW Daniel Rinaldi Mystery! 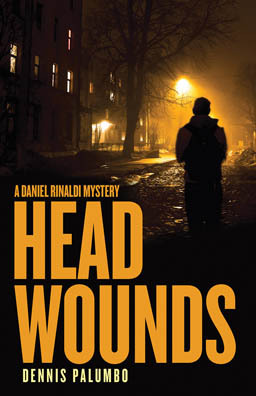 HEAD WOUNDS, the fifth in the critically-acclaimed series of Dennis Rinaldi crime novels, is now on sale. Picking up where the last book, PHANTOM LIMB, left off, it’s the most electrifying, edge-of-your-seat adventure yet. It also features the return of reader favorites Lyle Barnes, a former FBI profiler that Rinaldi once treated for NIGHT TERRORS, and Special Agent Gloria Reese with whom Rinaldi falls into an unexpected, erotically-charged affair. 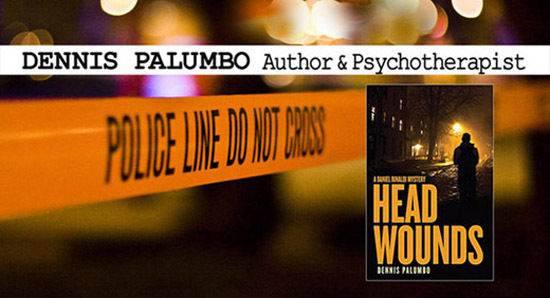 Filled with all the rich characters, mind-bending twists, and breathless suspense of the previous novels, HEAD WOUNDS is definitely a must-read for thriller fans! You can order HEAD WOUNDS from your favorite local independent bookstore … or… from the publisher’s website, Poisoned Pen Press. Or, if you must, from Amazon.com. 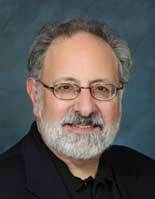 MISSED ANY PREVIOUS DANIEL RINALDI THRILLERS?